The world’s most popular content management systems WordPress has changed drastically over the years since its creation in 2003. It started as a blogging related platform to becoming the biggest website creating platforms which can be used in creating more sophisticated website and programs. It is an open source network that relies on other third-party applications, themes and plugins to create a sophisticated online application. 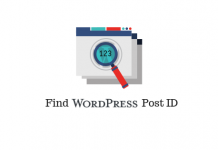 WordPress has evolved over the years with different features and innovations. The latest innovation in the world of WordPress is the Gutenberg. These have caused a lot of buzz online and there have been many controversies lately if this is just another WordPress editor or a page builder. 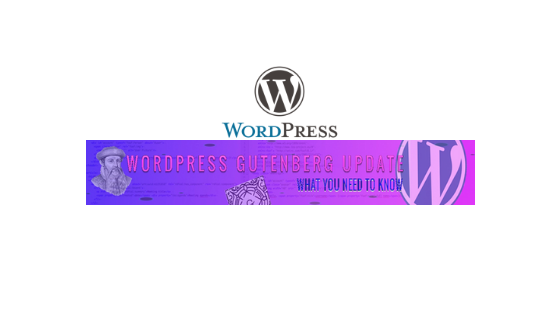 The Gutenberg is one of the major changes embedded into the WordPress 5.0, which is set to replace the TinyMCE which is a WordPress backend editor. This has sparked a lot of outrage and controversy among WordPress users. The Gutenberg was developed to solve the issue of using too many plugins for simple website layout and formatting. Therefore Gutenberg is an all in one editing plugin that will solve all your editing and formatting needs in a sort of what you see is what you get basis (WYSIWYG). The term Gutenberg was derived from Johannes Gutenberg the man who invented the Printing Press. The new Gutenberg was introduced to WordPress in 2017 as a plugin and is set to become the recommended and default WordPress editor. The Gutenberg will aid website designers and non-designers to design a website using blocks without writing a single code while incorporating some HTML tags. To do this the Gutenberg uses blocks and there are blocks for virtually anything you could think of such as text, images, videos etc. A Block is a drag and drop feature in the Gutenberg that provides customizable items in form of “what you see is what you get” (WYSIWYG) experience. Blocks represent different types of content and it varies from texts, images, headers, title etc. With these latest updates, contents will now be built on blocks which will become a fundamental part of the WordPress editor. Unlike the previous classic editor, the blocks allow you to quickly and easily move items within the WordPress environment. Gutenberg will deliver a totally new user experience to WordPress environment and a good competition to other top drag and drop page builders. The aim of the update is to revolutionize the WordPress editor to a more dynamic, sophisticated and a modern one since the classic editor has been the default editor since the creation of WordPress. Is Gutenberg A page builder or an editor? If you call it an editor or a page builder you are right because it is the combination of both. It will replace the TinyMCE. Gutenberg is a combination of the Visual Composer and the TinyMCE so It can function as a page builder and an editor already pre-installed in the latest WordPress 5.0 and will be in the future WordPress versions. But in its current form, the Gutenberg is a page editor what this means is you cannot totally take out the place of the page editors. Once the plugin has been activated, your website default editors will automatically change to Gutenberg, when you visit the page or post section of your site. Unlike the previous classic editor the Gutenberg will bring lots of spice into your design, it gives you the flexibility to make custom designs. With inbuilt blocks, it gives users the ability to create beautiful designs with little or no website design experience. The Gutenberg will completely change website design forever. As it will give users without coding experience to build professional websites. E – Document – document settings, features the featured images, categories & tags etc. G – This is where all your content goes, it is the body of the page where all your blocks appear. Here is a bunch of images that could help you understand the differences. 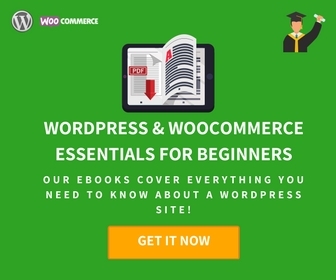 WordPress is one of the biggest website creation platforms in the world and also the biggest content management systems in the world. Over thirty-one per cent (31%) of websites online are built on WordPress. Everyone is excited about the latest WordPress update which will be launched in late November 2018. The most significant feature of the WordPress 5.0 update is the Gutenberg editor which will be the default WordPress 5.0 editor. This is one of the biggest changes to WordPress since its inception which many people might find difficult to adjust to these changes. The Scheduled date for the WordPress 5.0 update was 19th November 2018 but been moved to the end of November/beginning of December 2018. While the next release is scheduled for January 22, 2019. What if you don’t want the Gutenberg editor? Well, the Classic editor will be available as a plugin. So If you are having issues with your site or having a hard time wrapping your head around the WordPress 5.0 Gutenberg editor, you can choose to install the old Classic editor. It will be recommended to install the Classic Editor just in case something goes wrong when you migrate to the WordPress 5.0. With the new WordPress 5.0 update and the addition of the Gutenberg editor, it will forever impact on how WordPress users create and edit content. As WordPress seems to be moving from more of a blog creating platforms to a Website development platform that offers huge flexibility in its overall design processes. One of the scariest things you can experience with your website is when your website suddenly stop working or has a bug and you don’t have a clue on how to get it fixed. Some users might experience some problem in the process of trying to migrate to migrate to Gutenberg or when the WordPress 5.0 upgrade takes place. This might not be much of a problem for some techies but for a non-techie website owner, this could be a big problem. 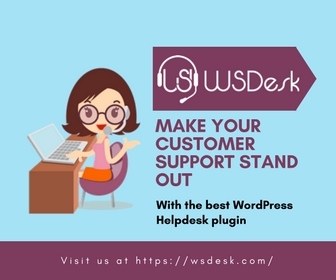 WordPress is doing everything in their capacity to ensure that the upgrade will be a seamless process but it’s quite unfortunate that due to compatibility issues, server settings and configurations, unsupported plugins and other reasons. Some sites will experience little or major issues as a result of this upgrade. Some of the issues might be as little as trying to figure out how to use the new editor to something as big as the website not loading. WordPress will also have the classic editor plugin embedded as a Classic text block within the Gutenberg which will mostly solve the issue of compatibility with the new Gutenberg blocks. This will ensure a smooth migration and upgrade which in turn ensure continuity. However, should you experience any problem during the upgrade, there is no cause for alarm. Here are some of the issues you might encounter and ways to solve them. If you can still login to the admin, deactivate all your plugins and try loading the site again if it does load, identify the faulty plugin and then uninstall it. Sam Milo is a Founder, CEO, and WordPress Developer with wide understanding of WordPress technical issues - their underlying causes, and best solutions. 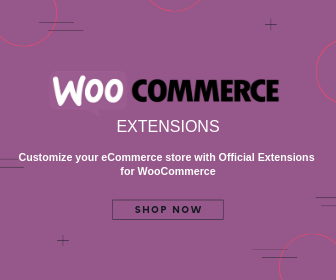 With this experience, Sam quickly saw potential in a business that provides technical solutions to users of the WordPress platform, which was becoming very popular at the time. Thus, FixRunner was founded! 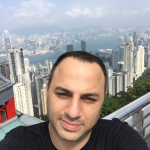 Sam initially established this business in Israel, his native country, but also made it globally available using the internet. Over the years, the FixRunner Team under Sam’s direction have become the solution brand for companies and individuals who want an easy, stress-free WordPress usage experience. Sam leads the FixRunner team by creating a work environment that is fun and easy going, and yet highly effective. He currently resides in Belgrade, Serbia.